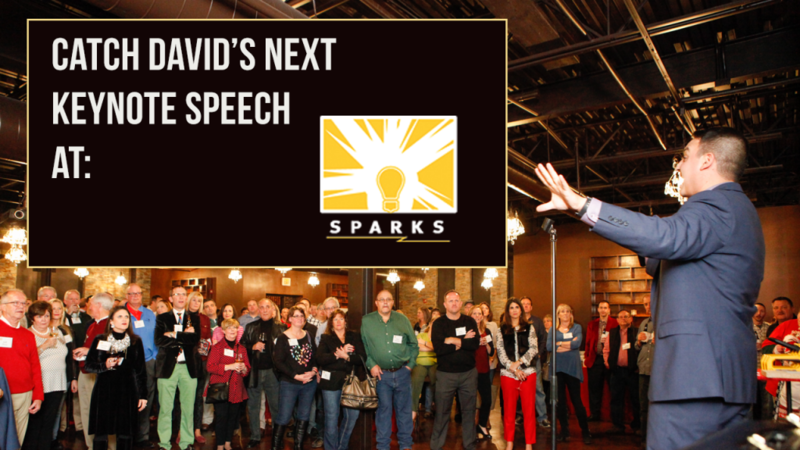 David Ranalli will be the headlining keynote speaker at the next Sparks Talk on April 10, 2019. 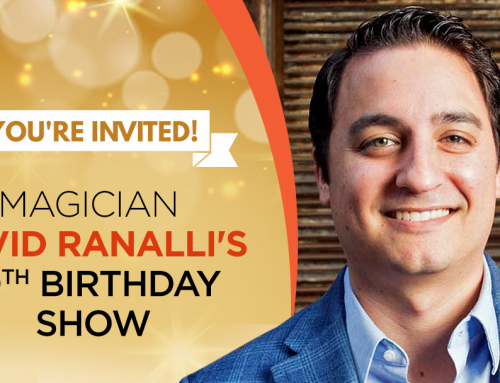 Sparks community driven networking event that inspires people to think differently, while providing great networking opportunities for your business or career. 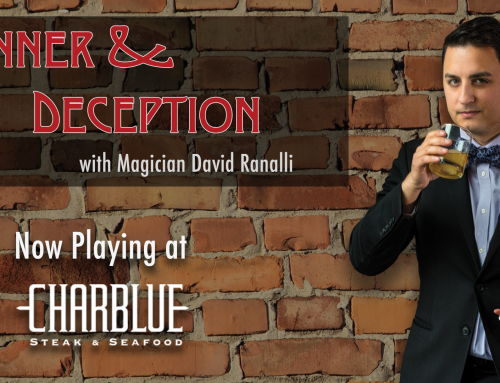 The theme of this event is “Manners & Etiquette”. 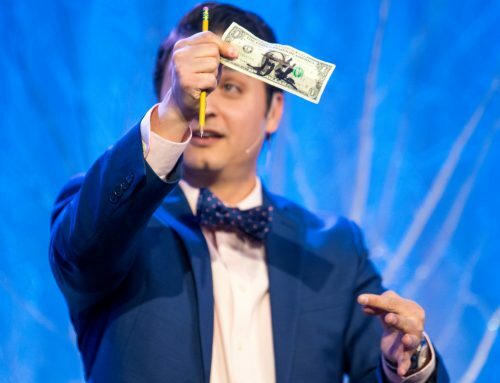 Be prepared to see David open his talk with mind blowing magic, and share one of the most important etiquette lessons he has learned as a magician. 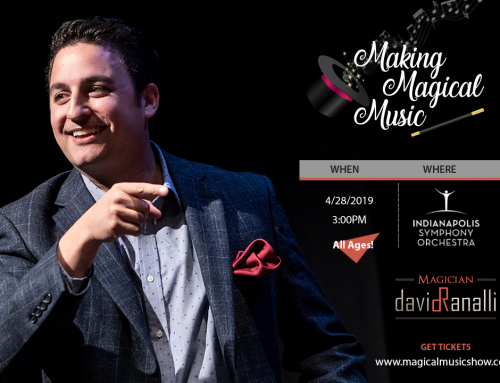 And while you’re used to seeing him sharply dressed, the lesson David will be sharing will not only surprise you, but also empower you to have no fear at your next big meeting or business pitch.